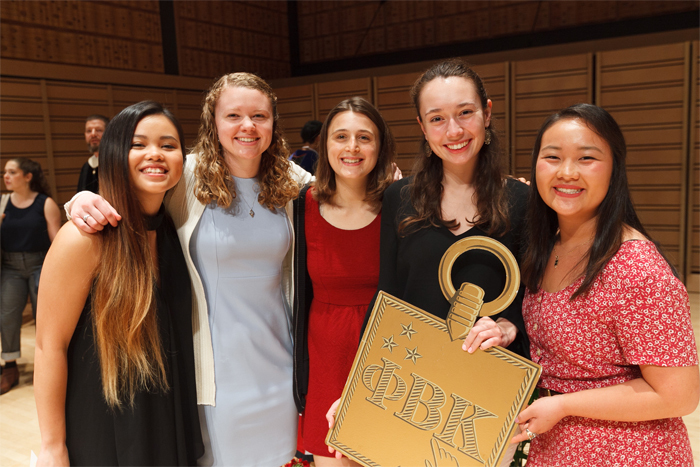 Dickinson’s Phi Beta Kappa chapter has been named one of six outstanding chapters in the nation. 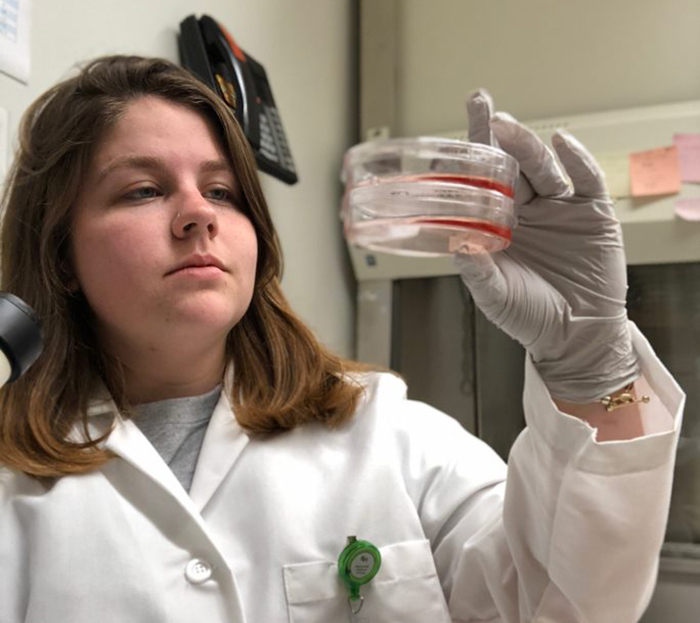 Zoey Miller '20 is a research intern at the Children's Hospital of Philadelphia, where she is refining her lab skills, growing her professional network and gaining valuable work experience. 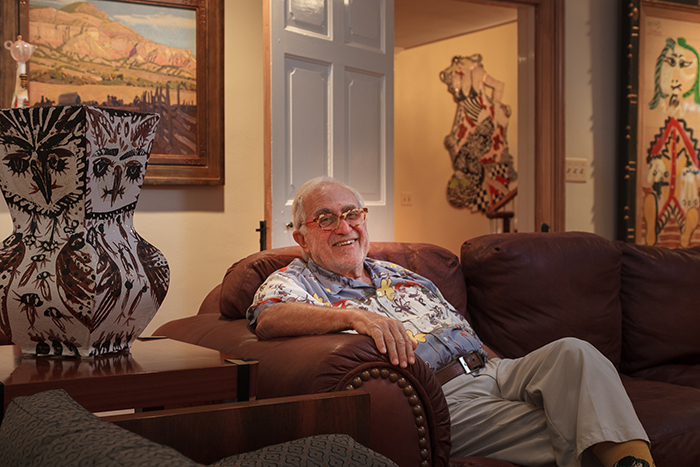 Environmentalists Sam Rose '58 and Julie Walters are also passionate art collectors. 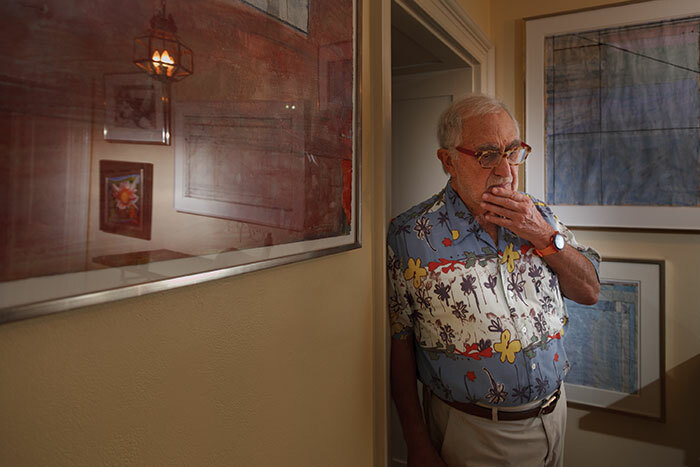 We take a sneak peek at the their spectacular collection and discover how Sam developed his keen eye. 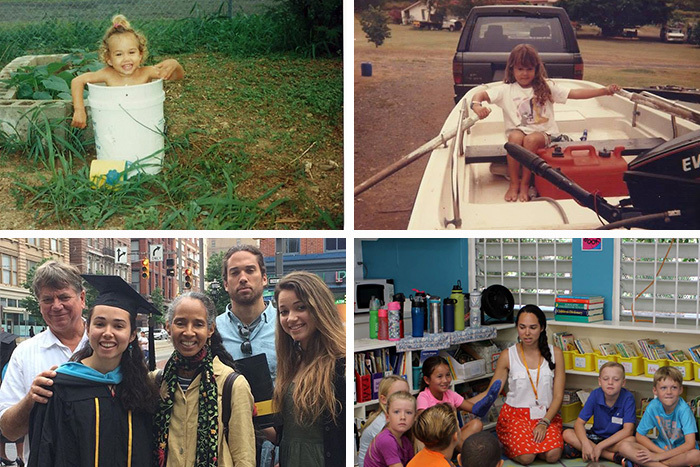 Carisma Bishop ’15 was always that island girl whom hurricanes seemed to follow. Read about her most recent encounter with Hurricane Maria and how her Dickinson family helped see her through. 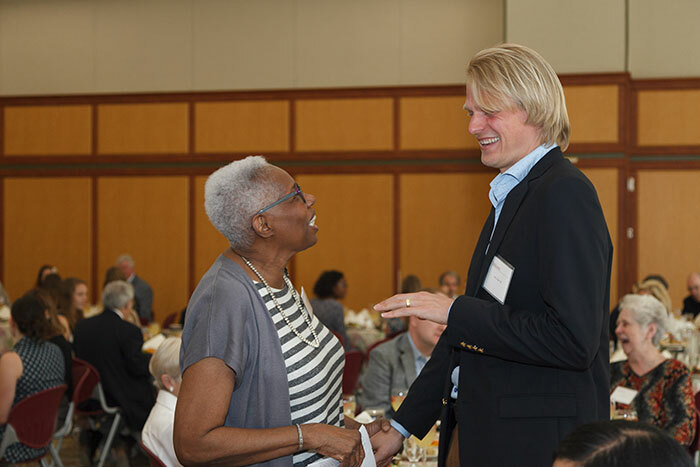 As the alumnus speaker for Dickinson’s 2018 Scholarship Luncheon, Alex Froom ’09 outlined the philosophy underlying his nonprofit work and the scholarship he’s facilitated through his family trust. 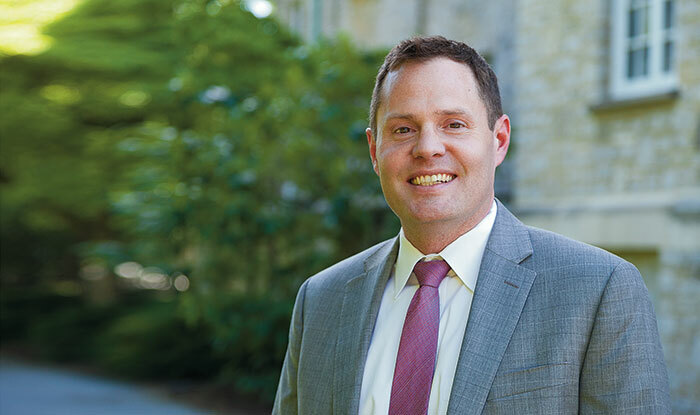 Alumni Council President David Carlson ’99 discusses some of the countless ways to engage the college that cost nothing at all. 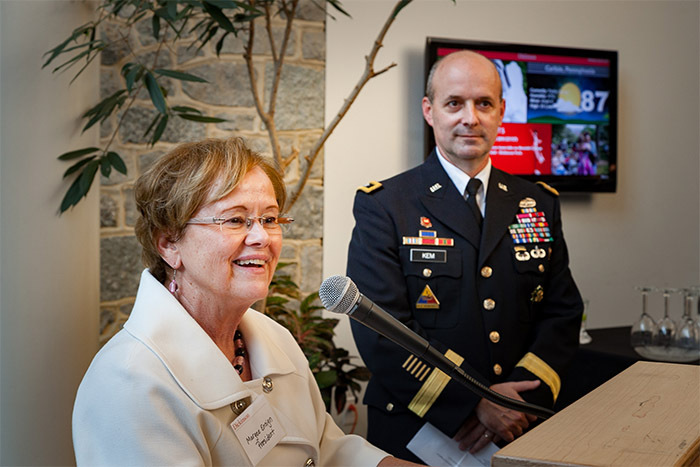 Dickinson is launching and expanding several significant programs and initiatives—all in our new president’s first year. 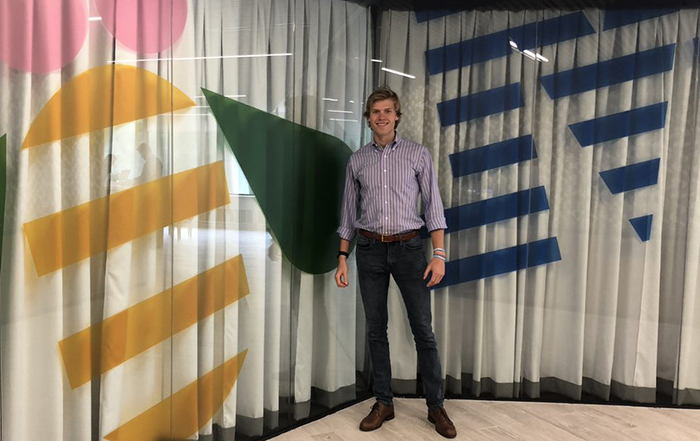 Graham Klimley '19 prepares for a career in sports marketing through an internship with IBM. 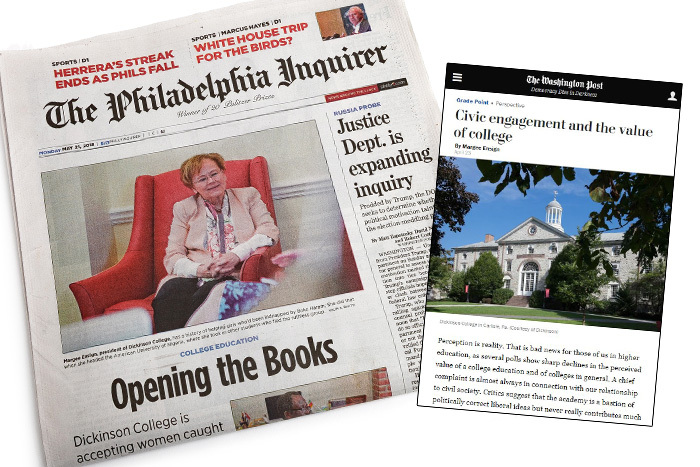 From the front page of the Philadelphia Inquirer to a mention in Forbes to being featured in Men’s Health, NBC News and Vanity Fair, Dickinson maintains a strong media presence. 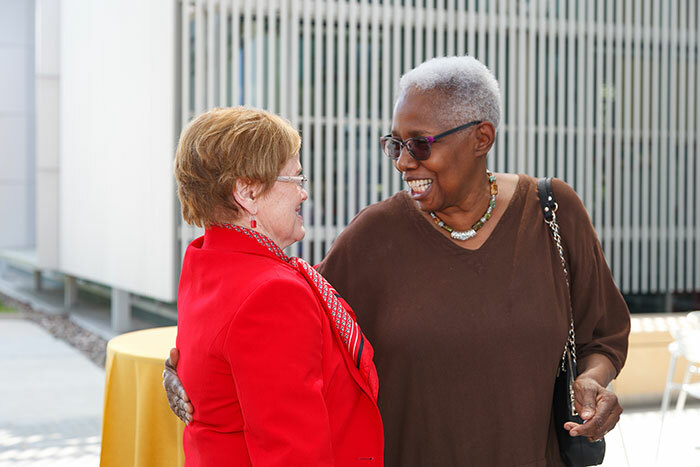 Longtime Dickinson administrator Joyce Bylander left a lasting impression on countless students, and in honor of her retirement, those alumni came together to make that mark permanent. 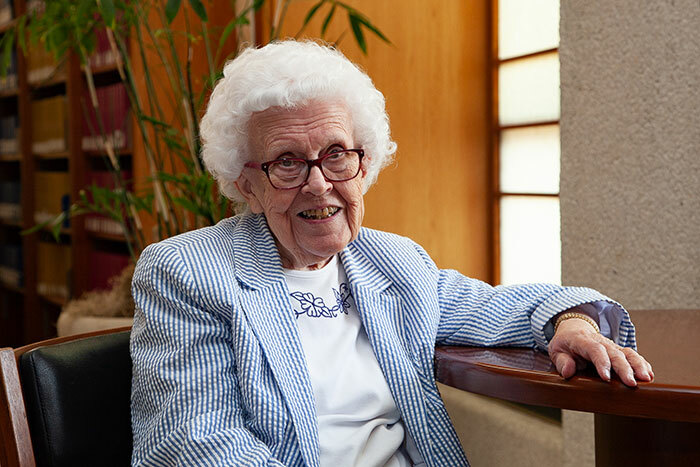 Ruth Cardell Kaufman ’43 has led a fulfilling life as a scientist, wife and mother, and this year she traveled back to campus to celebrate the 75th anniversary of her class during Alumni Weekend. As economics major and long-stick middie for Red Devils lacrosse Nate Usich ’19 well knows, sometimes not being good at one thing pushes you in the direction of another. 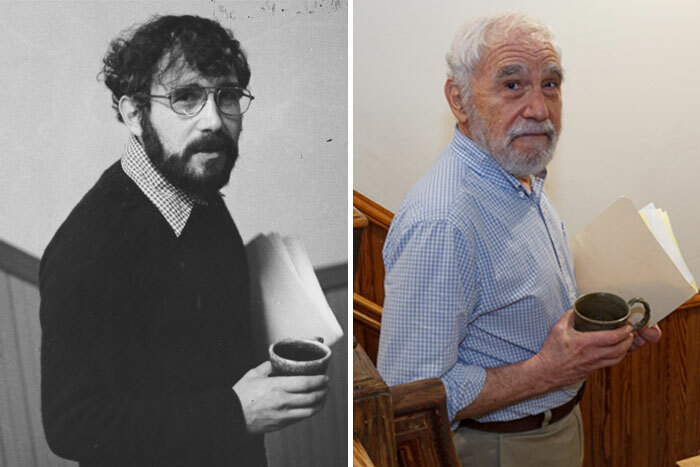 On the brink of retirement, Professor of History Steve Weinberger looks back over his 50-year tenure at Dickinson.